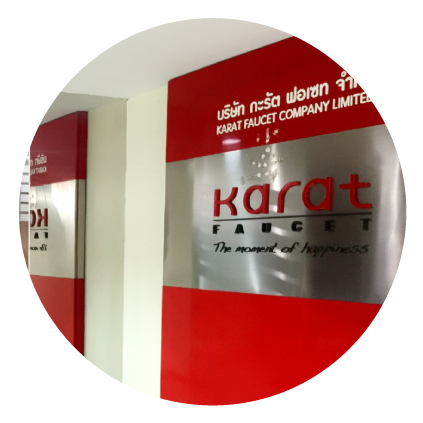 Karat Faucet Company Limited was founded in 1987 and had been one of the subsidiaries of Siam City Cement Public Company Limited to produce and be a distributor of faucets, showers, flush valve, rinsing spray and wide variety of durable bathroom accessories. All products are high standard and got worldwide acceptance. The company main focus is quality, design development, efficiency of production quality control, and the fine selection of high quality materials to be used in production. All these factors lead Karat Faucets earn trusts from the customers who care about their best. Presently, we own our 400 distribution channels nationwide through our dealers and modern trades and also export to worldwide. 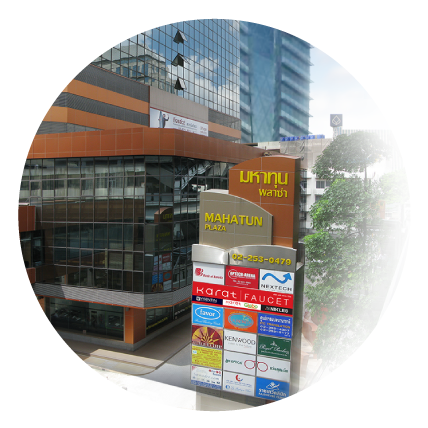 We have staff working in headquarter, expertise of manufacturing in factory, and excellent customer service. 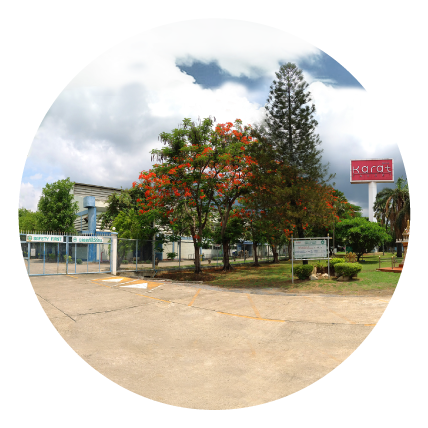 Our international standard factory, located in Saraburi. Our production technology comes from Italy, whose its standard has been recognised by many countries. The major parts of production are all imported from abroad, such as high-quality ceramic valves. We guarantee the quality of all models and our technicians promptly provide services and advice to our customers. Copyright © 2017 Karat | Faucet. All rights reserved.